If you’re looking for an easy-to-use freight booking process that requires no registration, connect 4.0 is the answer. With just a few clicks, you’ll get an instant rate quote and door-to-door transit time, book, track and pay online. Whether you’re dealing with a timely shipment or large cargo, our air freight shipping solutions are designed for your needs. Contract logistics is all about finding a supply chain logistics solution that works for your business. Let our specialists find the perfect product for you. 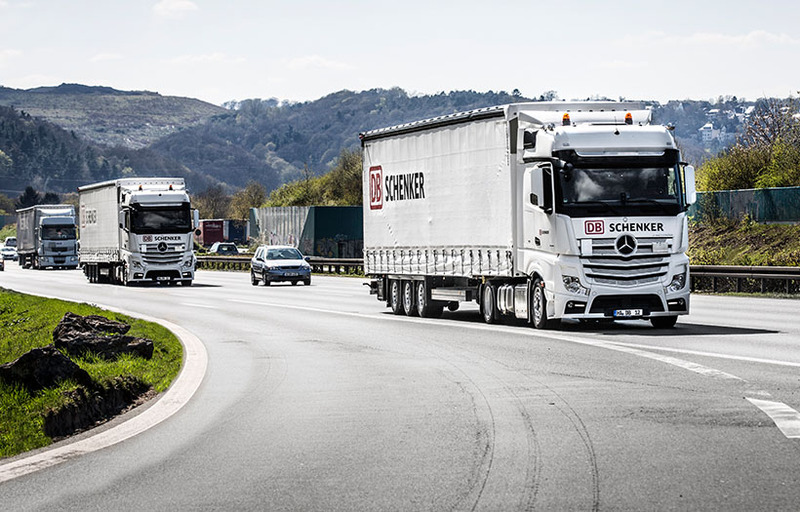 Precision coordination for large-scale tasks: individual studies and analyses, professional heavy goods transports including detailed route planning, and implementation of all authorization and permit procedures. As experts for heavy goods transports and project logistics, we see it as our job to take everything into consideration. Are you an exhibitor, booth builder or a trade fair organizer? We offer bespoke exhibition logistics for your successful presentation at national or international trade fairs. DB Schenker is always nearby. Thanks to our address database you have rapid access to the contact information for the DB Schenker business location that looks after your area.